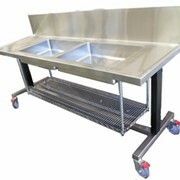 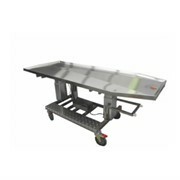 Enware's Nursing Benches features an adjustable height for easier transfers and sensible working heights. 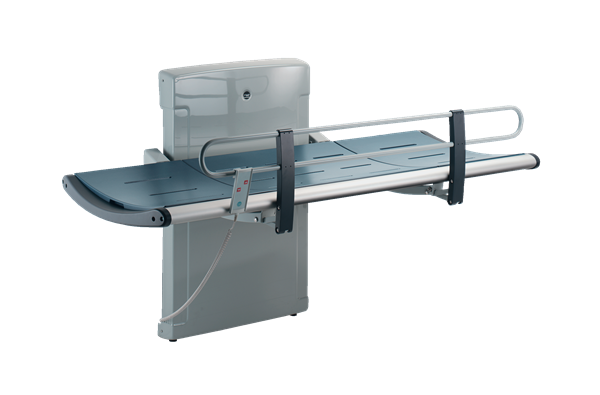 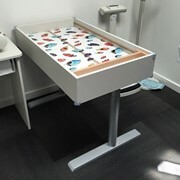 When a person needs to be cared for, it is important that the nursing bench can be lowered to a suitable height for transfer, for example from a wheelchair, and then raised to a suitable working height for the carer. 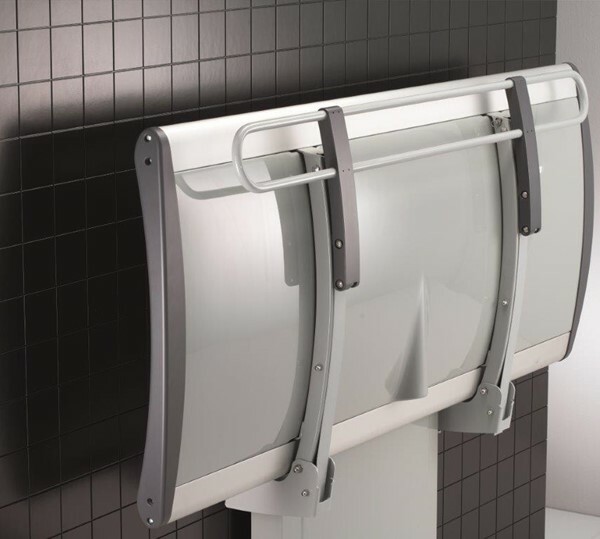 Remote controlled low voltage (24V) for safe operation in a wet area is particularly helpful in aquatic centres and school applications.